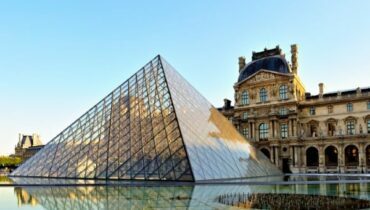 10 Most Famous Walls In The World. Ever since the first cities were formed, over 6000 years ago, civilizations have been building walls – but some have been much more impressive than others. 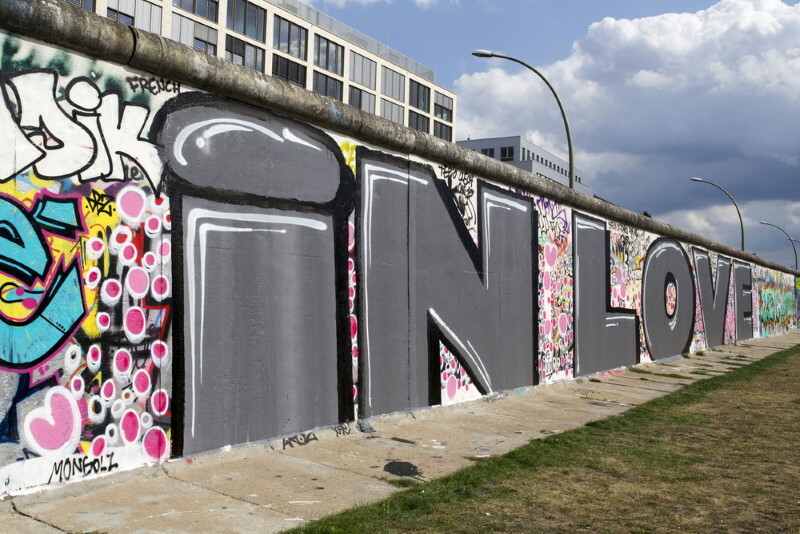 Read on to find out about the 10 most famous walls in the world. 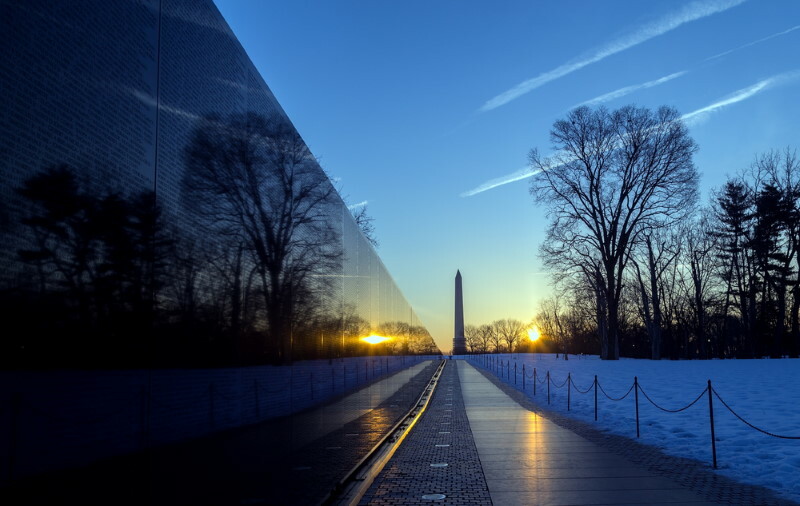 The Vietnam Veterans Memorial is made up of two black granite walls, which meet to form a ‘V’. Etched into the stone are the names of over 58,000 U.S. soldiers who were killed during the Vietnam War. Visitors to the wall often take a rubbing from the surface as a memory of those they have lost. 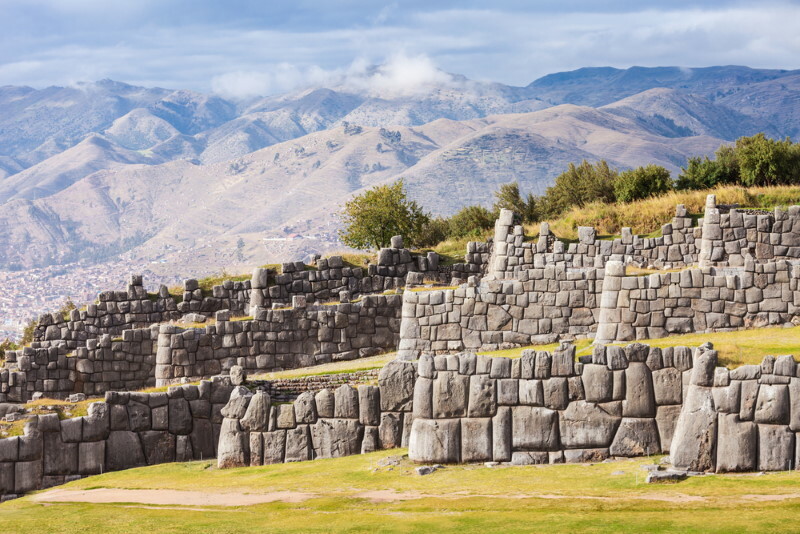 To the north of the city of Cusco, in Peru, is the walled complex of Saksaywaman, which was created by the Incas. It is built from massive blocks of stone, carefully fitted together with no mortar to hold them in place. The Gum Wall is a normal wall down an alleyway in Seattle that has been gradually covered in used chewing gum. The tradition began in 1993 and the gum layer was several inches thick by Nov. 2015, when it was cleaned for the very first time. Efforts to recoat the wall are already underway. The Babylon City Walls were once counted among the seven wonders of the ancient world. They are thought to have been over forty feet high and wide enough for chariots to race along the top of them. 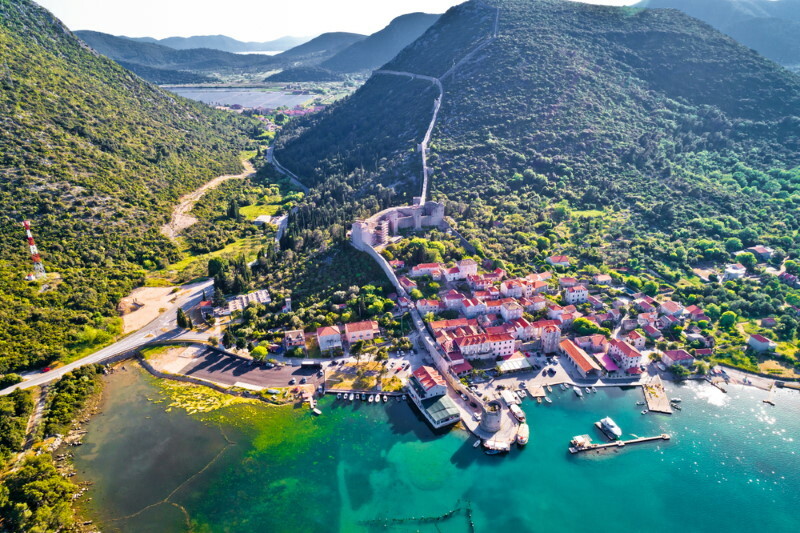 The Walls of Ston were built in the 15th century to protect the Croatian city of Ston from the Ottomans. They originally included five fortresses and forty stone towers, of which twenty are left standing today. 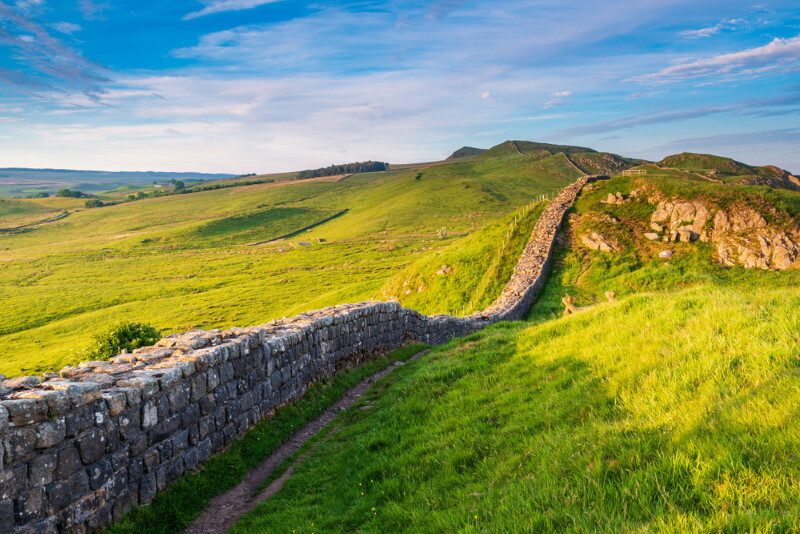 Found in the north of England, Hadrian’s wall was built by the Romans, nearly 2000 years ago, to defend against the ‘barbarians’ of Scotland. Crossing the entire country, the wall was over seventy miles long when it was complete. 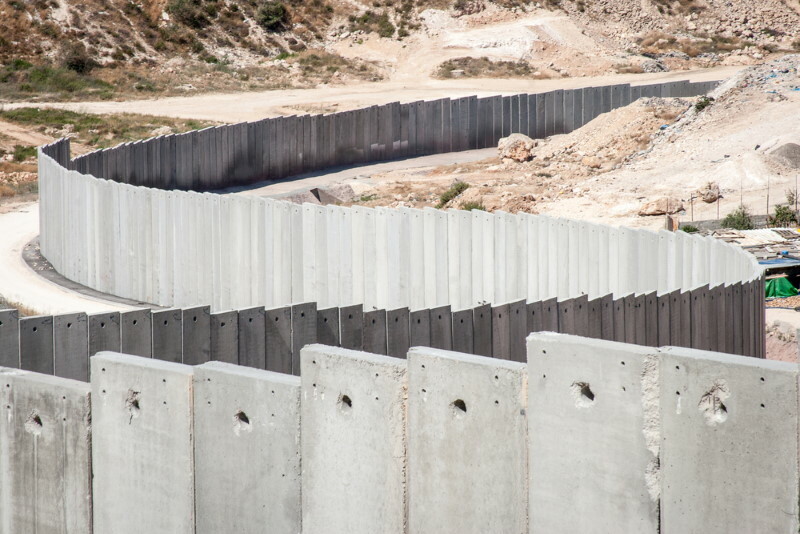 The Israeli West Bank Barrier is a mixture of wall and fence, constructed along the 1949 armistice line, with the intention of separating the Israeli and Palestinian populations. Its construction began in 2002 amid much controversy. 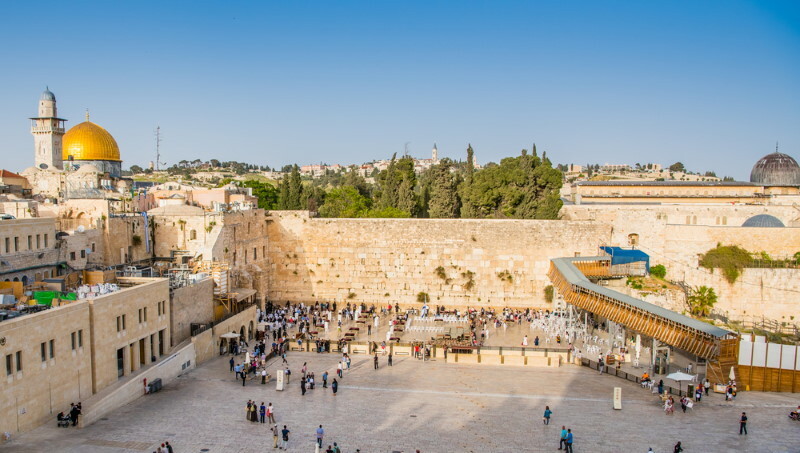 The Western Wall, located in the Old City of Jerusalem, is the remains of a wall built to surround the Temple Mount. It is considered a holy site by Jews and has been a place of pilgrimage for centuries. The Berlin Wall was built in 1961 by the German Democratic Republic to divide East and West Berlin. It was constructed to prevent people from fleeing the communist East Germany. In 1989 the people were once again allowed to move freely from East to West and shortly afterwards the wall was pulled down. The Great Wall of China was built along the old northern borders of China to protect the people from invasions and raids. 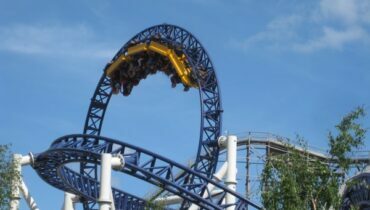 Although many sections of it are now no longer standing, it is thought to have originally been over 13,000 miles long – making it very great indeed.